At Fixtel, we understand that organisations utilize broadband, satellite and wireless technologies to ensure staff have access to the tools they need for maximum productivity. These days, the reliance on instant communications via the internet is as important as any other major utility. Fixtel is a leading installation provider of 5G microwave link services and microwave technology in Australia. Microwave (wireless technology) works at close to the speed of light and is the best solution for low latency networks. Fibre optic are seamless and reliabel between exchanges but are slower than microwave technology at only close to two-thirds of the speed of light. Business applications for Microwave technology is vast and with the rollout of the 5G network, its the right time to upgrade your communication technology. Fixtel can partner with your business to future proof and set up your business to take advantage of the potential growth high speed 5G technology will unlock. Fixtel uses the best microwave and satellite products – EM Clarity. 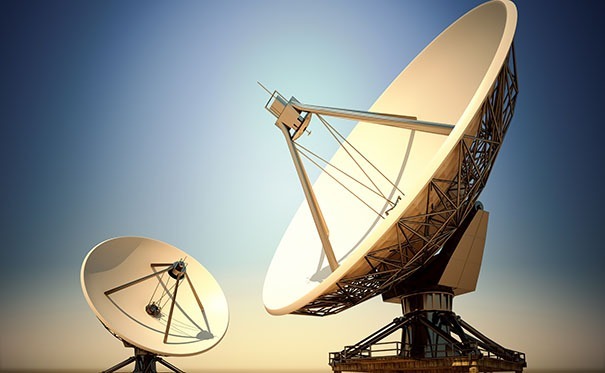 EM Clarity manufactures and designs their products in Queensland and Fixtel is proud to offer Australia’s businesses the most innovative microwave and radio satellite systems available. By partnering with Fixtel your business can deliver real time communications with no delay across Australia and the world. Your business will benefit from high communications performance and reliability. Fixed wireless microwave is a cost effective solution providing an alternative to NBN and ADSL. If your business doesn’t have access to the NBN or is suffering from poor broadband speeds, there are other alternatives such as fixed wireless to meet your voice, data and communication needs. If you are looking for secure solutions in regional Australia then satellite broadband may also fit your requirements. The company has significant experience in satellite communications and understand the needs of businesses in remote locations who need reliable voice and data solutions. Each solution is carefully designed and implemented to ensure the best outcomes for your communication needs. Fixtel can provide your business the ability to build your own private network using microwave radio technology. Speak to us to discover why this option is cost effective and a great solution to get a fast, secure and reliable network. Fixtel is a leader in this field and have developed a turn key wireless network package. The technicians can provide a wireless site survey and discuss your business needs to design a 5G ready private microwave network. For over 25 years we have partnered with businesses and provided communication solutions that helped them harness the potential of new technology. And with the upcoming 5G network Fixtel can position your business at the forefront of the new communication technology wave. 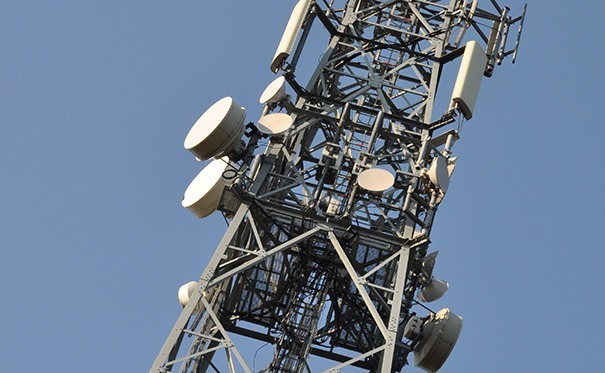 Microwave links are used across 5G and 4G backhaul networks, 3G mobile operators (UMTS) wireless metro area networks (Wi-MAN) and business networks which need high performance with flexibility and low operating costs. Microwave links connect through transmitted signals in the air. Fixtel can help your business move link locations if your business needs to relocate. The technology is completely flexible and scalable. 5G is going to bring extreme bandwidths and enable spectrums above 20GHz in hotspots and for industry applications. Point to Point microwave links can be used as part of your WAN network. It provides a secure and private network. Not only can it also be installed and deployed extremely quickly by Fixtel it has a great ROI. With no cable infrastructure or physical lines your business will not have to lease or pay ongoing infrastructure cabling costs. Fixtel technicians can deploy point to point microwave services within a few days, making it a better alternative to wired technology. In addition, point to point links are VoIP capable as they prioritize voice over data traffic. This feature makes them great for call centres or businesses that heavily use VoIP telephony. To help your business determine the best wireless option and the costs, Fixtel provides a wireless site survey. Our team will discuss with you which type of network is going to fit your business; multipoint, point to point, wireless mesh and WLAN. A focus in our site survey is to future proof your business and be ready for the 2020 rollout of the 5G network. With access to the leading manufacturer and developer of microwave communication systems EMClarity, Fixtel can install and provide solutions for technically demanding applications. Our technicians look at the size of your business and business needs. We need to take into account coverage needs, capacity and security. Frequencies, bandwidth and antenna size is also determined during Fixtels wireless site survey. Creating the best wireless solution for your business can only be done with our experts. Our motto is to treat customers as “long term” partners. We have customers that have been with us for over 25 years and their recommendations are how we measure our success. Call us on 1300 349 835 or contact us online to speak to a Fixtel Customer Solutions Adviser today about your Wi-Fi & Microwave needs.